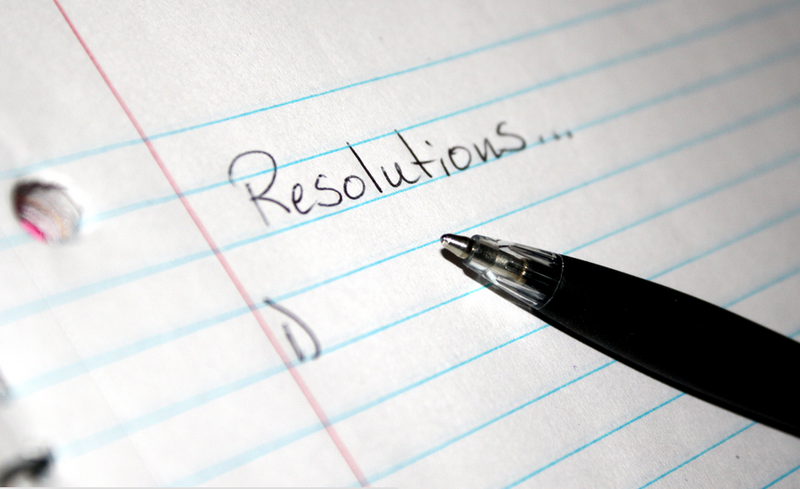 The following article was originally written by Nathan Miller for Forbes. When you evaluate a potential investment property, you need to consider more than just the list price to determine if it will be a good investment. You need to be familiar with the local area’s market rent, the vacancy rate and how much maintenance and upkeep the property will require. All these factors will play a role in the marketability of a property and how much money you will realistically be able to collect on the investment. 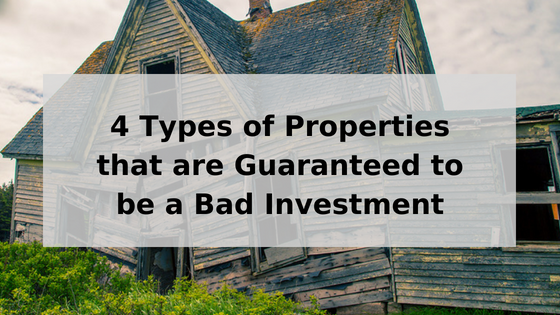 If I see any red flags with respect to these factors, I will immediately know the property will be a bad real estate investment. Let’s take a closer look at each to find out what to look for when evaluating potential investment properties. The age of a property will directly affect the amount of required maintenance, adding more dollar signs to your expense list. The newer the property, the less maintenance and the longer you will have to build your reserve fund to replace major property features like the roof, plumbing or heating systems. Another benefit of working with newly constructed properties is the type of materials used during construction. I want a property that was built after 1980 because the use of lead paintand asbestos was outlawed in building materials by then. These chemicals can potentially affect tenants’ health, and the additional paperwork required to provide legal notices about the use of these building materials is not worth the extra overhead. Key Takeaway: Look for investment properties built after 1980. Evaluating the neighborhood goes beyond the geographic location of the property. 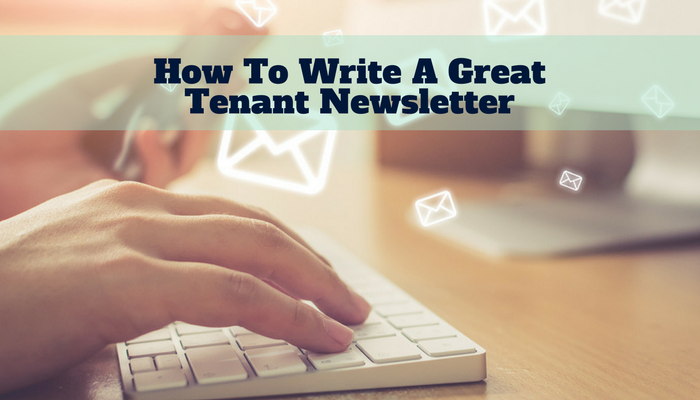 Consider the actual neighbors and how they play a role in the overall community of the property. Bad neighbors can bring down a rental property’s marketability, making it a challenge to maintain occupancy. You might have the world’s most beautiful, fairly priced rental property, but it can be a tough sell if the neighbors are terrible. In order to truly find out about the neighborhood, make regular visits to the property and neighborhood at all times of the day before you make an offer. You want to look for neighborhood eyesores like piles of trash, cluttered yards, undriveable cars, and overrun landscaping. Keep an ear out for excessive noise, the biggest culprit being barking dogs. But also listen for loud music, audible arguments, power tools and even garage band practice. Key Takeaway: Visit the neighborhood at different times of the day before purchasing to look for neighborhood disturbances. Besides calculating routine home maintenance with the 1-2% of the purchase price, there are some property features I take an extra look at to determine if they will require additional maintenance that will affect my bottom line. • The Roof: If the roof will need to be replaced within three years, you automatically need to add another $10,000-$20,000 to your purchase price. Roof replacements are a major housing maintenance cost, but if you don’t have to pay for the replacement in the first few years of owning the property, you have more time to build up a reserve fund. • Water Damage: Look for instances of old or recurring water damage. If there is visible water damage, there is probably more damage hidden out of sight that will regularly cost until you fix the issue. • Exterior Paint: Has the property had routine applications of exterior paint to protect the structural integrity of the house? A visual inspection of the outside of the property can reveal rot or damage from lack of exterior paint. Key Takeaway: Avoid properties that require a new roof in three years or have damage from water or lack of exterior paint. While the right landscaping can do wonders for a property’s curb appeal, there are some elements of the landscape that can cause you grief in the future. While I appreciate a beautiful tree on a property, I have had too many problems with root systems destroying underground utilities. It can be hard to tell if a tree will cause damage to your house. Older, bigger trees to tend have longer and bigger roots systems. Trees planted in the middle of the yard, closer to the structure can pose a problem. Look also at the driveway and sidewalks to see if they are already starting to crack from roots underneath. Key Takeaway: Look for existing cracks and damage from tree roots, and look for big, old trees that will have large, expensive root systems. 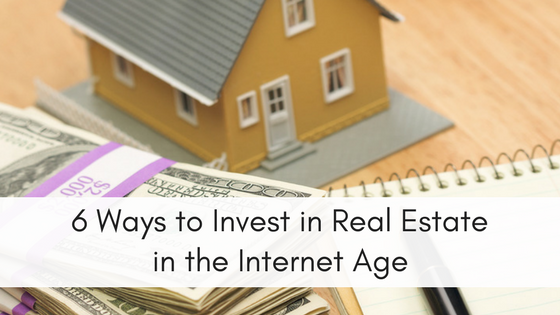 Finding your next real estate investment is all about the numbers. If the numbers don’t make sense, you should walk away and wait for the next opportunity. 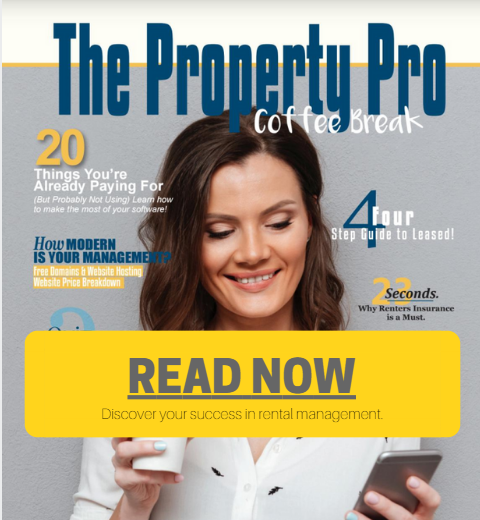 While there are several ROI calculators out there to help you do the math, these are additional items to consider when determining the profitability of a rental property. The age of a property, the neighborhood, maintenance and the landscape can all put a perfect-sounding property quickly into the red zone on your rental calculations. Ignoring these factors could lead to additional expenses in your future. This article was originally written by Nathan Miller for Forbes.